This month we focused was on improving usability for both administrators and their constituents across various portals. Administrators can now choose to display certain fields as read-only, even when a submission is in edit mode. This only makes sense to use when the item is going to be pre-populated prior to the user reaching that stage in the submission process. 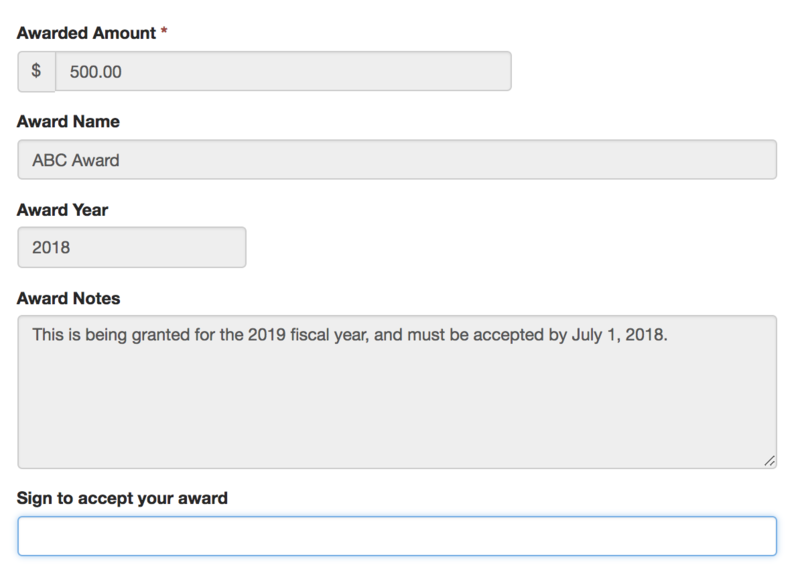 For example, you may use this to pre-populate award amounts, but require a signed acknowledgement within the same form. Reviewers can now filter their list of submissions based on status: Not Reviewed, In Progress, and Reviewed. This helps them focus only on the items that require their attention. For review portals that use tabs to separate submissions by category, the reviewer's chosen filter will carry as they navigate across tabs. Administrators can now delete submission groups within the submission portal. Note that any reviews already saved as draft will not be deleted, even if they match the submission group criteria. This is consistent with the behavior if you change the definition of a filter. Summary fields were also removed from the submission group filters, as they were never usable. 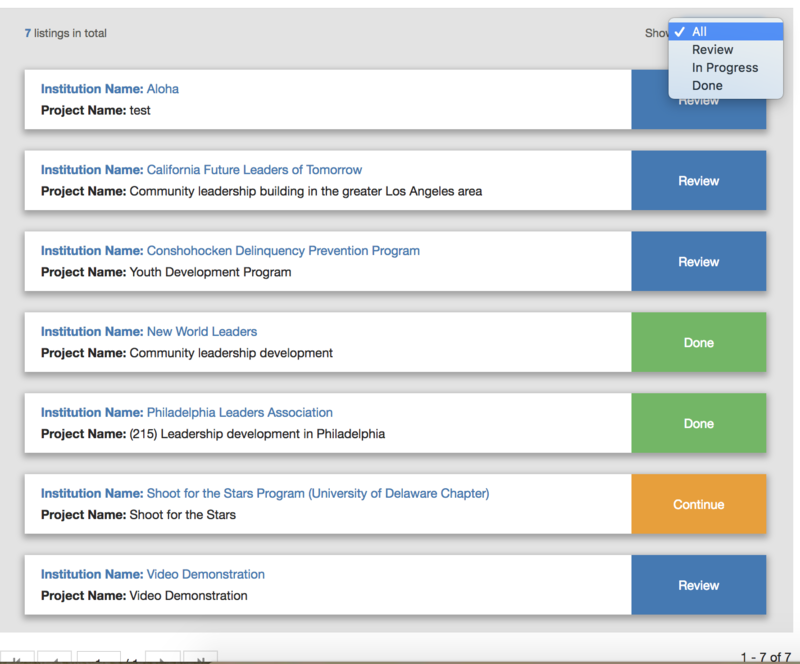 For administrators building forms, we've added three upgrades to improve efficiency. First, we've added a duplicate field option. This will copy the field, along with all related field rules. Note that linked fields cannot be copied. Second, we've increased the character limit for calculated fields, to allow for longer, more complex formulas. Third, we've improved the saving functionality to prevent accidental loss of changes. You will now be prompted to save before switching between tabs of the form builder. We made changes to prevent errors when administrators tried to upload a large number of files within a short amount of time.